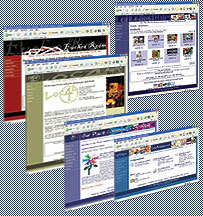 Add your menu to your website. A great way to show your customers what is on the menu this week and entice them to come on over to try something out! 1. Password protected web-based administration area to update your menu as often as you wish at no extra charge. 2. Create up to 150 menu items.